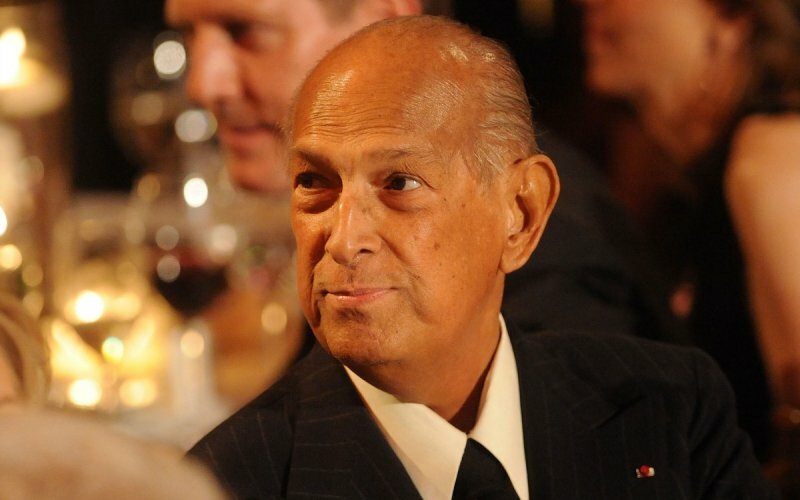 Oscar de la Renta the iconic fashion designer died Monday at the age of 82. The designer had been diagnosed in 2006 with cancer. De la Renta was born in 1932 in the Dominican Republic and left the island nation at age 18 to study art in Madrid. While there, he developed his love for fashion design and started as Cristobal Balenciaga’s apprentice, who soon was his mentor. De la Renta then landed worked in Paris with Lanvin and soon after, he moved to the U.S. to live in New York City. He first came to New York in 1963. In 1965, De la Renta launched his own clothing label, which quickly caught the eye of Jacqueline Kennedy the former first lady. Other first ladies like Nancy Reagan as well as Hillary Clinton followed suit along with many A-list celebrities from Sandra Bullock to Amy Adams to Jessica Biel along with many others. He had a successful bride line that most recently had designed the wedding gown of Amal Clooney. Amal Clooney told Vogue magazine last month that she and George Clooney wanted a wedding that was both elegant and romantic and they could not think of anyone more capable that De la Renta to capture that kind of mood in a dress. De la Renta is survived by Annette his wife and Moises his son, as well as his stepchildren and his step-grandchildren. De la Renta was the winner of a number of awards in the fashion world and appreciated every minute he spent in his life of high-profile. He once said that a huge mistake many of us make is forgetting that we will all die one day. We believe life will go on forever. De la Renta said his life was like a garden. There is the time to plant, then the time you need to weed. Just consider the people you have cared for deeply and those who you wished you had spent even more time with. He also said he wanted to just live, love and laugh.